BROOKLINE, MA, September 21, 2018 — Marquis Who's Who, the world's premier publisher of biographical profiles, is proud to present Karen J. Miller with the Albert Nelson Marquis Lifetime Achievement Award. 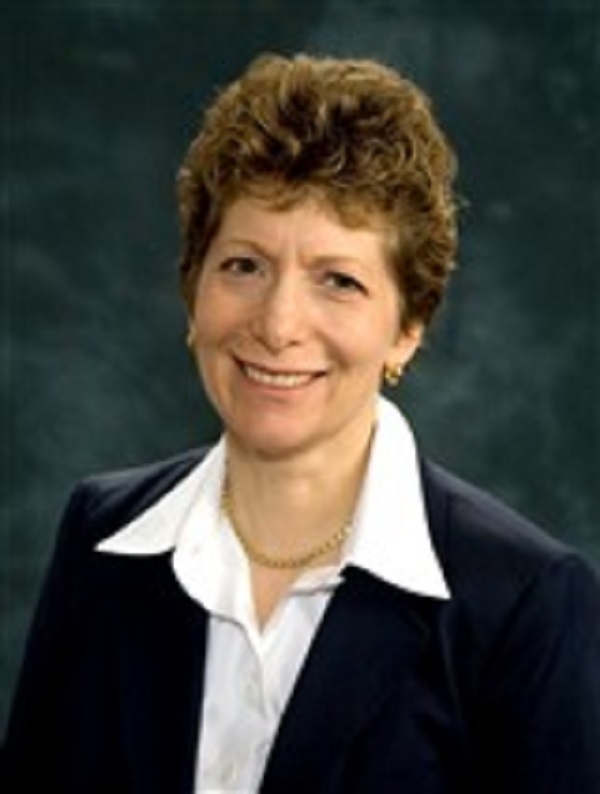 An accomplished listee, Dr. Miller celebrates many years' experience in her professional network, and has been noted for achievements, leadership qualities, and the credentials and successes she has accrued in her field. As in all Marquis Who's Who biographical volumes, individuals profiled are selected on the basis of current reference value. Factors such as position, noteworthy accomplishments, visibility, and prominence in a field are all taken into account during the selection process. Dr. Miller is a Developmental-Behavioral Pediatrician and Director of Training at the Center for Children with Special Needs, the Floating Hospital for Children at Tufts Medical Center in Boston, Massachusetts. She has been the Developmental-Behavioral Pediatrics Fellowship Program Director since 2004. She is a Clinical Professor of Pediatrics at Tufts University School of Medicine. Dr. Miller is also engaged in training physicians and other professionals at the Center for Children with Special Needs, nationally and internationally. Dr. Miller is also a frequent lecturer for the American Academy of Pediatrics and other medical organizations on Autism, ADHD and Behavioral Management Counseling in primary care settings. In addition, Dr. Miller has also contributed articles to professional journals on autism, learning disabilities and Attention-Deficit/Hyperactivity Disorder. Some of her writing credits include co-author of “It Looks like Autism: Caution in Diagnosis” for the Journal of Developmental Pediatrics in 2010. Before embarking on her professional career, Dr. Miller received her Doctor of Medicine from the Tulane University School of Medicine in 1977. She has also studied at Georgetown University Medical Center and Schneider Children's Hospital, which is now known as the Cohen Children's Medical Center. She has been board certified in Pediatrics since 1981 and has also been board certified in Developmental Behavior Pediatrics by the American Board of Pediatrics. Dr. Miller is a fellow of the American Academy of Pediatrics and has been active on its educational planning committees focusing on developmental and behavioral pediatrics training. Dr. Miller's Developmental-Behavior Fellowship Program has been awarded a major training grant from the Maternal and Child Health Bureau. She is a member of the Society for Developmental Behavioral Pediatrics. She was named a Top Doctor by Boston Magazine in 2012, 2013, 2014, 2015, 2016 and 2017. She has also received America's Top Doctor awards. Dr. Miller was a founding member of the Boston Autism Consortium (2005-2015). In 2017, she was recipient of the True Blue Award from Tufts Medical Center. Dr. Miller chose her sub-specialty because she was fascinated by the children and their families and she noted that children with different trajectories of development can be misunderstood by their parents and mismanaged by their providers. She considers success to mean making a difference in the lives of children and families through clinical care but also by training primary care providers, educators and other professionals about children with developmental or behavioral issues. In recognition of outstanding contributions to her profession and the Marquis Who's Who community, Dr. Miller has been featured on the Albert Nelson Marquis Lifetime Achievement website. Please visit www.ltachievers.com for more information about this honor.